There are a number of fine churches in the Ann Arbor area. GradCru has good relationships with a number of local churches.  Graduate students involved with GradCru attend a variety of local churches. It is often asked where do the GradCru staff attend church, and are there churches that partner with GradCru. West side of Ann Arbor at intersection of Pauline Rd and S Maple Rd. Adult Education Class at 11:00 am. Contemporary music style with electric, acoustic, bass guitars; drums; piano; keyboard. The GradCru Staff and most GradCru students attend Grace Bible Church. East side of Ann Arbor near North Campus and Huron Parkway. Most years some GradCru students attend HHC. All worship gatherings celebrate communion and are followed by a meal during the academic year. 9:00 am service includes hymns played on the organ or piano. 11:00 am service includes a modern liturgy and music led by a worship band. Most years some GradCru students attend ULC.